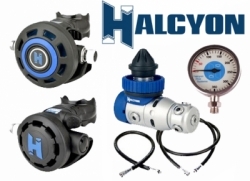 Power your Halcyon Doubles Package with Halcyon’s H-75P offers many refined features that ensure consistent delivery with performance that ranks among the very best in our industry. The stable, intermediate pressure provides precise delivery of air to the second stage. This means you will experience a remarkable ease of breathing while diving in all environments; this is true at nearly any tank pressure and within almost any water temperature. 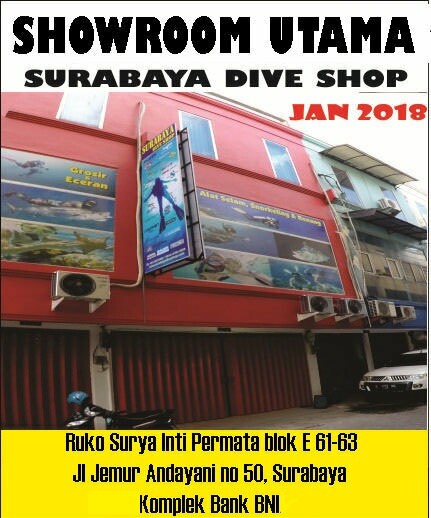 This sophisticated technology is among the best in the industry freeing you to get the most out of your diving. 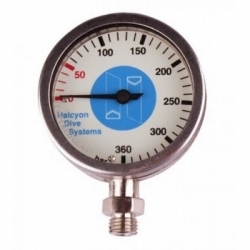 demands in all conditions, temperatures or tank pressures. Enjoy the smoothest breathing regulator whether you are on the final hours of an extreme cave exploration or on a blue water ascent after a magnificent Grand Cayman wall dive. Breathing underwater should feel natural and that experience is one of the things that most clearly separate Halcyon second stages from our competitors. 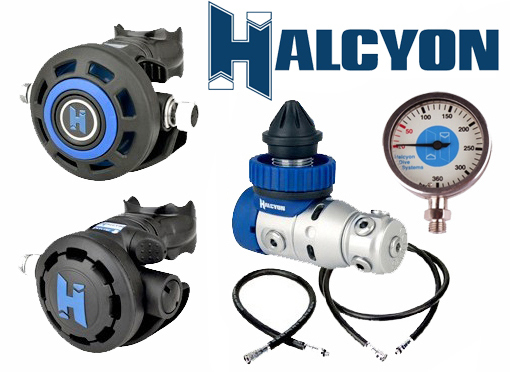 As soon as you experience the smooth, high volume of air delivered by a Halcyon second stage you will be hooked. 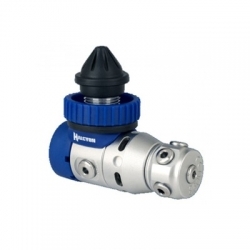 Our high quality second stage regulators provide diver adjustable controls for the ultimate in breathing performance. 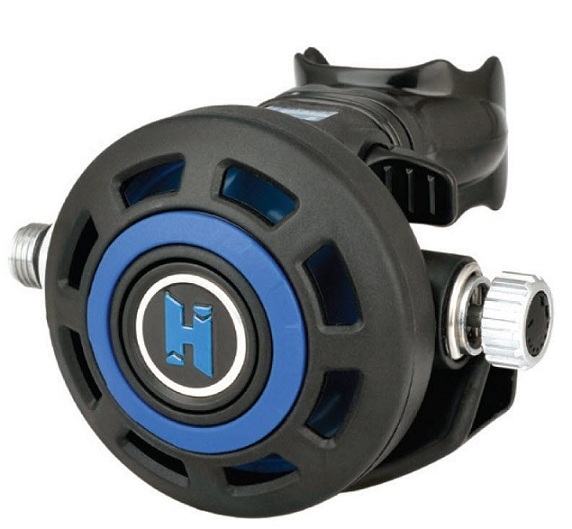 Halcyon’s Halo second stage offers steadfast reliability and impeccable performance; two methods of breathing adjustment make it the top choice for demanding Halcyon divers. Aura second stage regulators provide a simple, compact design that makes breathing under water feel completely natural. This high quality second stage delivers air in a smooth, dependable fashion. Halcyon’s Aura second stage comes with a single adjustment control and a pre-set inhalation effort that suits most common diving situations. This feature makes it a common selection as a backup regulator. Classic downstream valve style regulators have an impressive safety record, and are commonly accepted as an extremely reliable design. 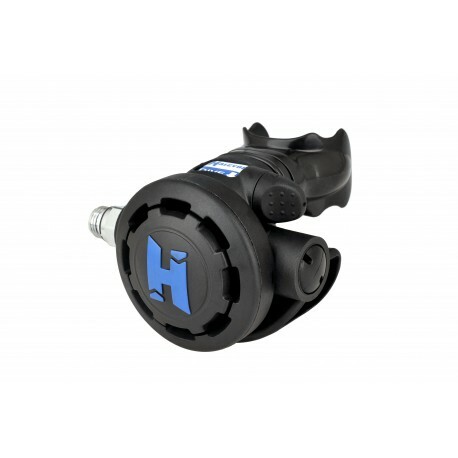 Part of their reliability is because the downstream valve opens in the same direction as the incoming airflow, and a spring counteracts the force of the incoming air. In this design, a small inhalation is d to overcome the spring tension and open the valve. This spring pressure is adjusted at the factory, and allows easy breathing and consistent performance. 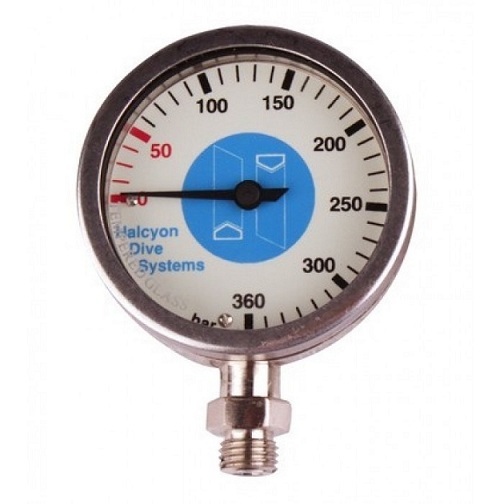 Your Authorized Halcyon Service Technician can make any desired adjustments. Air Control Vane offers a second diver adjustment, for the ability to fine-tune breathing. The ACV uses vacuum-assist technology to reduce work of breathing and increase diver comfort. This level of refinement is available on all Halcyon second stages. ACV in “dive” position gives powerful breathing support, while ACV in “Halcyon” position helps prevent free flows. This can be helpful on the surface, when diving in currents, while scootering, or when the Aura is used as a backup regulator. Comfort mouthpiece is standard on every second stage, to reduce jaw fatigue and mouth irritation. This long lasting mouthpiece s only a minimum effort to hold comfortably in place. In combination with the freedom of head movement, provided by Halcyon’s primary long hose, you will enjoy dives free from the jaw fatigue common with certain mouthpieces and/or poorly balanced hose routing.